On 28 June 2016 the Council adopted its conclusions on the evaluation of the FLEGT action plan (forest law enforcement, governance and trade) and of the EU timber regulation (EUTR). 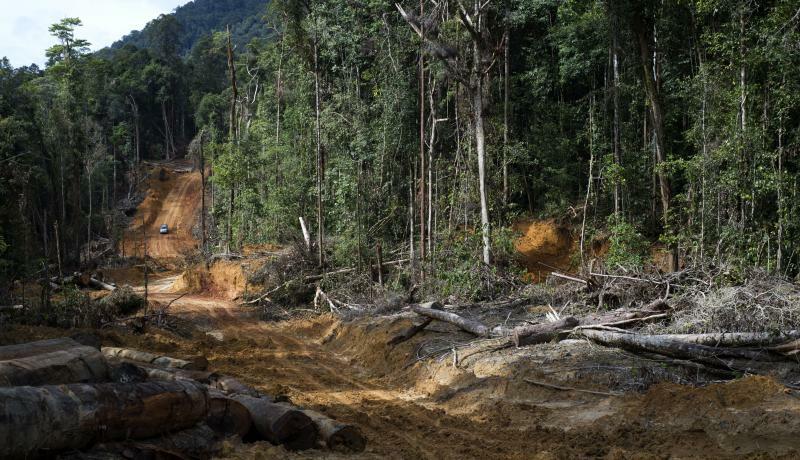 In particular, these conclusions highlight the positive contribution that both instruments have made in reducing EU imports of illegal timber and increasing the awareness of the general public and market operators about the issue of illegal logging. "URGES the Commission, the High Representative of the Union for Foreign Affairs and Security Policy, and the Member States to intensify and coordinate the political dialogue with countries exporting large volumes of timber and related products to the EU, but which are not engaged in a VPA, with a view to combatting illegal logging and associated trade and promoting legally and sustainably produced timber."